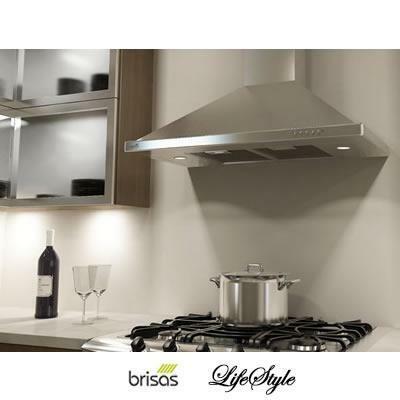 Brisas 36" wall hood. 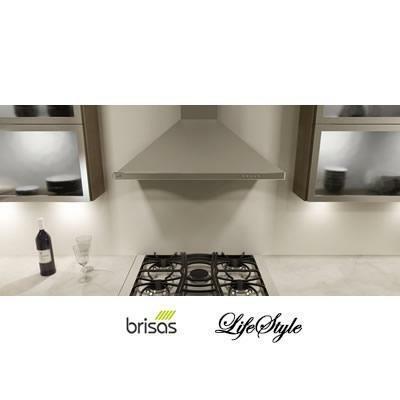 The Brisas BVE wall-mounted range hood makes quite an impression. 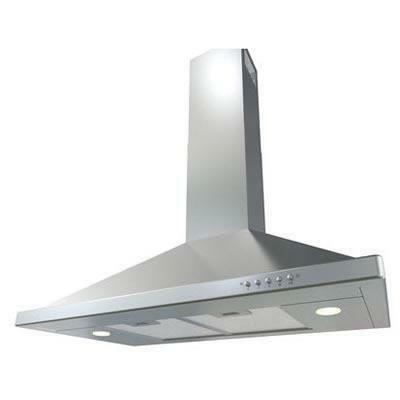 From its pro-style pyramid design to its 290 CFM internally installed motor, BVE is head and shoulders above the competition. Relying on the highest quality manufacturing standards, BVE exudes strength that lasts and quality that is easy to relate to: easy-to-install out-of-the-box design, high-grade stainless steel, tight seams and precision metal folding for seamless corners and edges.